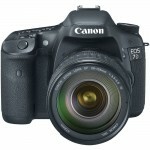 Price: $285.39 & FREE Shipping. Focus faster, day or night, with the slim Sony Cyber-shot DSC-WX150 18.2 MP Digital Camera. Its sensitive 18.2MP sensor and wide-angle, ultra-stabilized 10X Optical/20X Clear Image zoom capture stunning images as well as AVCHD™ 1080/60i videos. The 18.2MP Exmor® R CMOS sensor enables advanced processing that reduces noise levels more than other sensors, resulting in stunning low light images with incredible details. To improve focusing speed and sensitivity, the Exmor® R sensor uses its rapid throughput to deliver high-quality image signals to the camera’s BIONZ® processor. 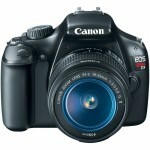 The result is fast, DSLR-like focusing speeds, even in low light. Clear image digital zoom maintains a high-resolution feel that is as precise as optical zoom and vastly expands the zoom range without lowering visible quality or pixel count in the final image. 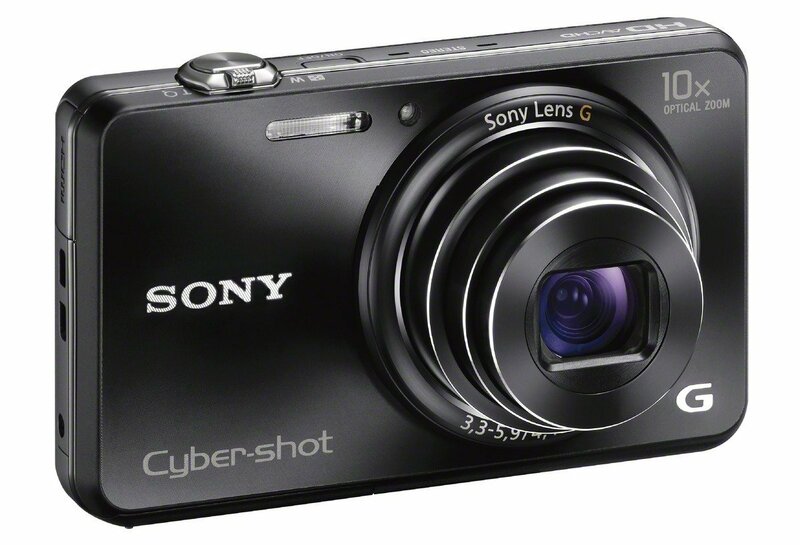 With an Sony Cyber-shot DSC-WX150 18.2 MP Digital Camera Exmor R CMOS sensor, capture high-resolution images that take full advantage of the camera’s sharp Sony G lens. More pixels means you can enlarge, zoom in and crop your photos without losing detail. Advanced processing reduces noise and graininess for incredibly crisp, clear images—even in low-light conditions. 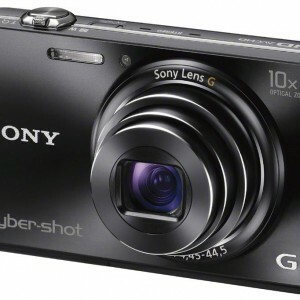 Focusing is faster than ever thanks to the collaboration of four technologies: an advanced Sony G lens, Exmor R CMOS sensor, a newly-developed BIONZ® image processor and optimized focus processing. The result? Tack-sharp focus in as little as 0.1 seconds, so you never miss a shot. Zoom in close for great sports, wildlife and travel photos. 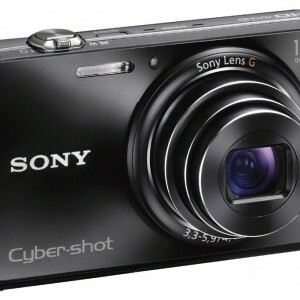 The Sony Cyber-shot DSC-WX150 18.2 MP Digital Camera combines 10x optical zoom with Clear Image digital zoom technology to offer 20x total zoom. Powerful By Pixel Super Resolution processing technology reduces graininess for crisper, more realistic, higher-quality images—even in close-ups. Record crystal-clear movies at the highest resolution available with Full HD 1080/60i AVCHD™ video capture.1 Stunning, fast-motion video with reduced distortion looks great when played on your HDTV.2 Notice a perfect photo opp while shooting video? With dual record of stills and movies, you can shoot both at the same time. Don’t let a not-so-steady hand prevent you from capturing the moment. Optical SteadyShot™ image stabilization with Active Mode compensates for camera shake by countering camera movements in both horizontal and vertical directions. Get sharp, blur-free footage in otherwise unsteady situations, like shooting video while walking. 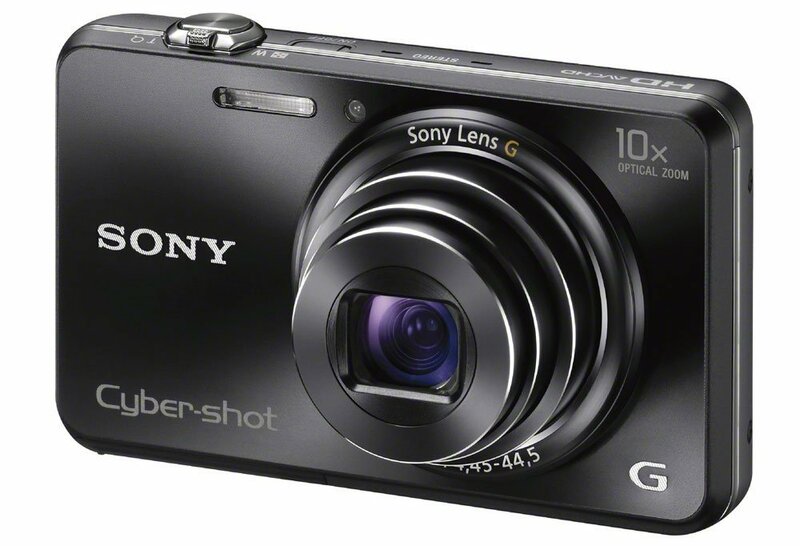 The Sony Cyber-shot DSC-WX150 18.2 MP Digital Camera Exmor® R CMOS sensor captures ultra-high definition images that take full advantage of the camera’s sharp Sony® G lens.The sensor enables advanced processing that reduces noise levels more than other sensors, resulting in stunning low light images with incredible details. 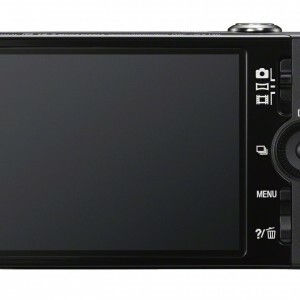 Record crystal clear movies at the highest resolution available with capabilities for 60i in 1080 AVCHD™ video.1 This provides stunning, fast motion video with less distortion for playback on your HD TV.2 With dual record of stills and movies, you can shoot both at the same time. Produce awe-inspiring images with 3D still image and 3D Sweep Panorama™ capabilities.3 Photos will take on a new dimension of creative capabilities for viewing the world in a whole new way. Photo Creativity Photo Creativity allows you to fine-tune your exposure settings, such as brightness, color, and vividness, and quickly choose the right enhancement for your subject. 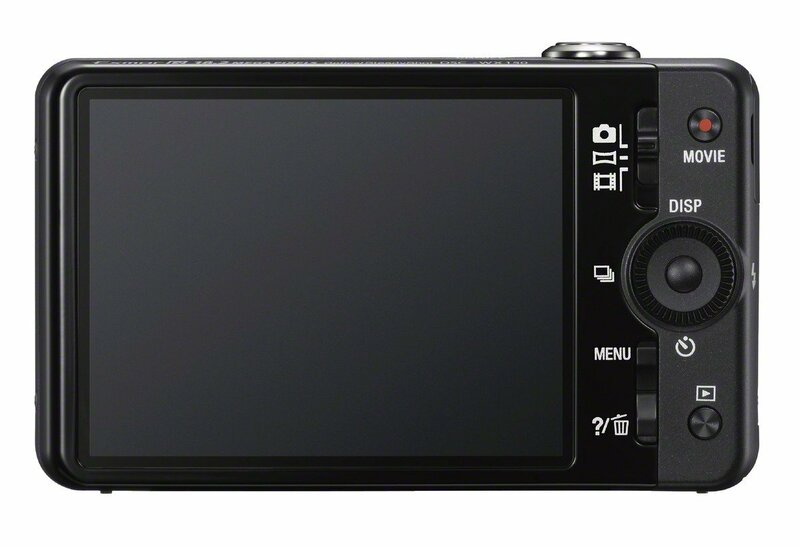 Now you can view Picture Effects and Photo Creativity effects in real time on the camera’s monitor or in the viewfinder before shooting. Smile Shutter™ technology captures a smile the moment it happens. 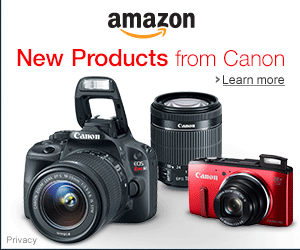 Simply press the Smile Shutter™ button and the camera does the rest. You can also select adult and child priority and indicate the degree of Smile Detection sensitivity. 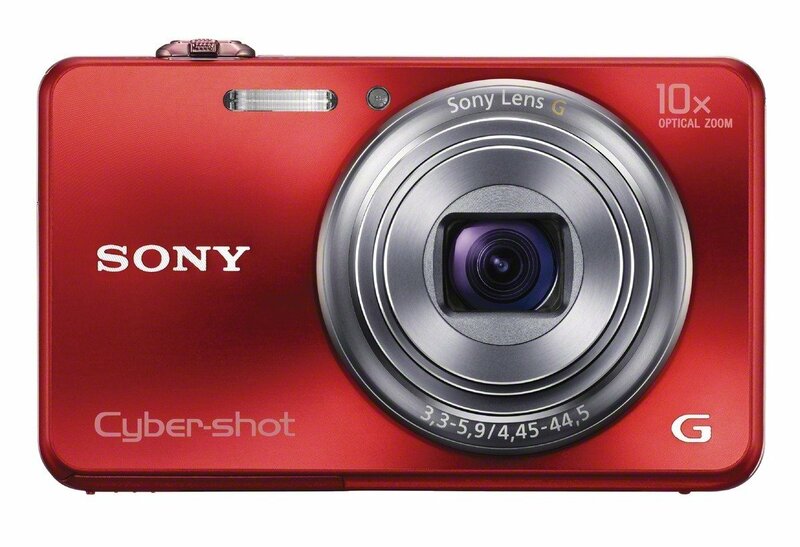 Intelligent Scene Recognition can be used together with Smile Shutter™ mode when the Intelligent Auto mode is on. This means that beautiful smiles can be captured with settings optimized for the particular scene, even in difficult conditions such as twilight and backlighting. Intelligent Scene Recognition (iSCN) Mode automatically detects 33 different types of scenes and selects the appropriate camera settings. iSCN has two modes: Auto and Advanced. In Auto Mode, the camera takes a single shot using the optimal settings. In Advanced Mode, the camera takes a photo with the optimal settings and, if in difficult lighting (low light or back light) immediately takes a second photo. 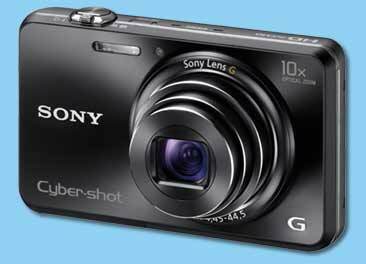 © 2012 Sony Electronics Inc. All rights reserved. Reproduction in whole or in part without written permission is prohibited. 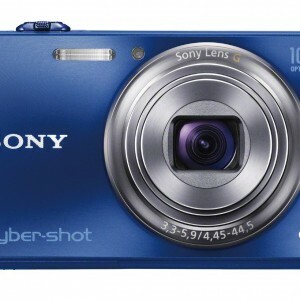 Sony, Cyber-shot, Optical SteadyShot, BIONZ, Smile Shutter, Sweep Panorama, Sweep Multi Angle, Exmor, and the Sony make.believe logo are trademarks of Sony. HDMI is a trademark of HDMI Licensing LLC. Microsoft, Windows, and Windows Vista are trademarks of Microsoft Corporation. Mac is a trademark of Apple, Inc. All other trademarks are trademarks of their respective owners. Features and specifications subject to change without notice. 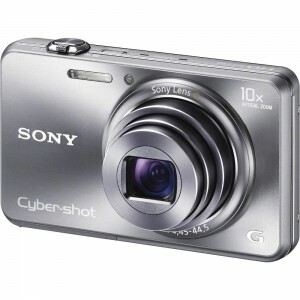 Focus faster day or night with this slim Sony Cyber-shot DSC-WX150 18.2 MP Digital Camera. High speed AF dramatically improves speed and accuracy, while 10X optical and 20X Clear Image zoom gets you close enough to capture every ounce of the action. 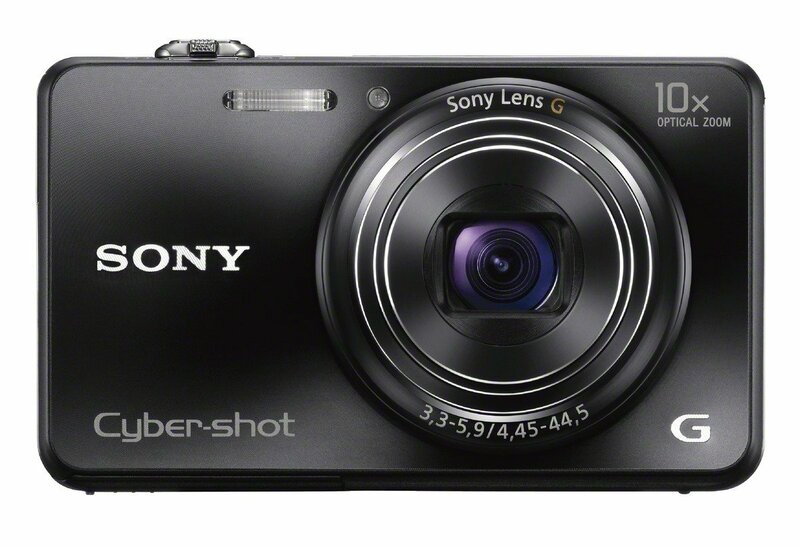 Boasting an 18.2-megapixel Exmor R CMOS sensor, exceptional low-light performance is yours while shooting high-resolution photos or Full HD 1080/60i videos (records in 29-minute segments). 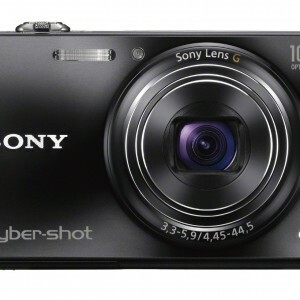 And with the ability to shoot up to 10 frames per second (fps), you’ll be sure to capture the fleeting moments that other cameras miss.What’s in the box: Sony Cyber-shot DSC-WX150 Digital Camera (Black), NP-BN Battery, ACUB10 AC Adapter, Micro USB Cable, Wrist Strap, Instruction Manual and 1-Year Limited Warranty.